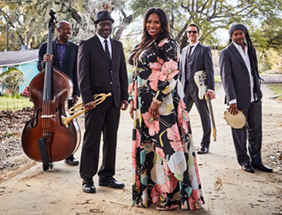 The runaway hit of numerous international music festivals is hitting the road for its first U.S. tour! Known across the globe as “the ultimate-feel good show,” The Choir of Man offers up 90 minutes of indisputable joy! It’s a party. It’s a concert. It’s a pint-filled good time set in a working pub (free beer anyone?!?) that combines hair-raising harmonies, high-energy dance, and live percussion with foot-stomping choreography. 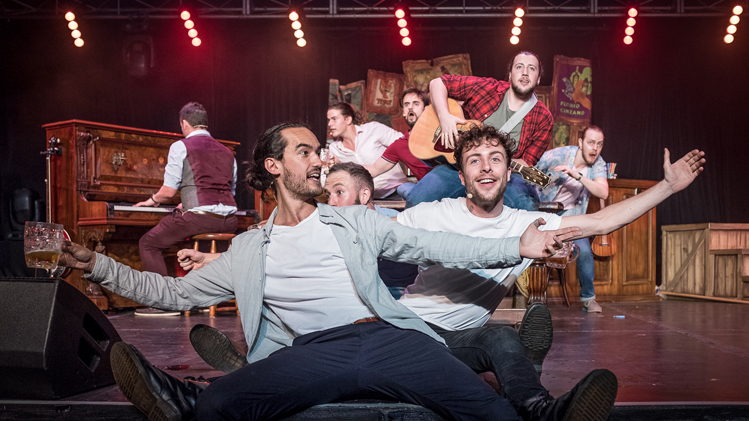 The multi-talented cast of nine handsome blokes sings everything—pub tunes, folk, Broadway, classic rock—all to roof-raising heights. 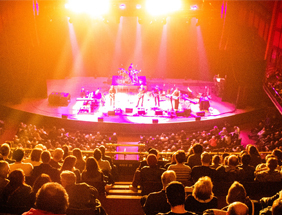 It’s the best singing, dancing, stomping, pub crawl of a concert you’ll ever attend! CHEERS!